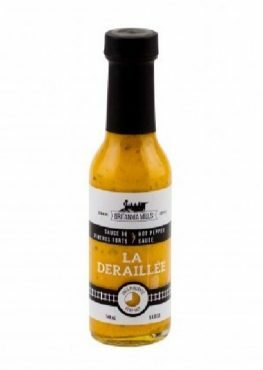 A superb spicy EXTREME sauce from Quebec! 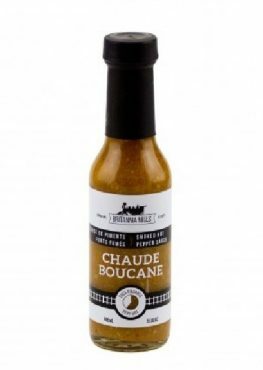 A superb smoked hot pepper sauce from Quebec! A sauce with a double attack based on mustard seeds, Scotch Bonnet peppers, Pale-Ale and a touch of honey!